Our Toastmasters club meetings are the motor which helps our members achieve their goals within the Toastmasters education programme. While each club has its own character, there are some things that are consistent. You’ll find this is the case wherever you are in the world. To find out more, you can explore the links below on meeting roles and how to run successful meetings. Our Education Programme is at the heart of what we do. We know that the more people get involved in our education programme, the more they develop their communications and leadership skills. This in turn builds their confidence. We have two tracks – a communications track and a leadership track. Completing both leads to our most prestigious award – the Distinguished Toastmaster (DTM). Our club meetings are designed to bring out all elements of our education. This includes prepared speeches, table topics (impromptu speaking) , speech evaluations (feedback). Meetings also include roles such as timekeeping, tracking great use of language and greeting guests. Everyone gets a chance to practice and improve their skills one way or another. There are also a range of educationals which can be presented by any club member. They are grouped into three programs, each offering excellent ideas and techniques for improving your speaking, your club experience and your leadership. 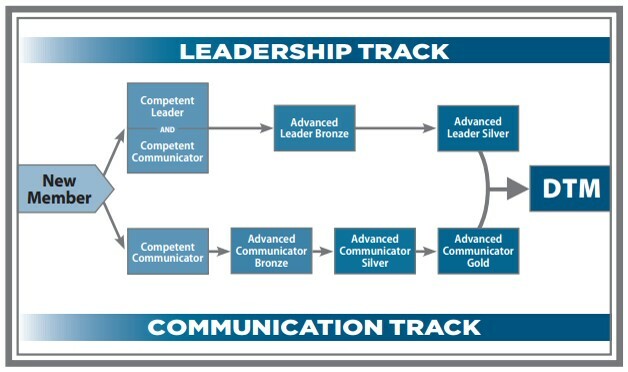 Delivering educationals from these programs are required for Advanced Communicator and Advanced Leader awards. The links below will take you to the shop at Toastmasters.org. You will have to log in and the materials will be available to you for free as a digital download. Just scroll down to the bottom of each page for the link. In 2015, Toastmasters International will launch a Revitalised Education Programme. This is designed to make us even better at empowering individuals to become more effective communicators and leaders. To find out more, check out the Toastmasters International Revitalised Education page. 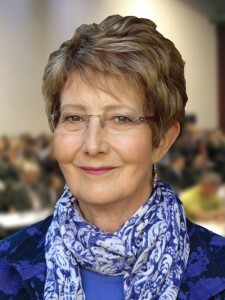 Sandra Lawes has been nominated by the District Leadership Team and appointed by World HQ as District 91’s Chief Ambassador to lead a team of Ambassadors. to help ensure all our clubs are ready for the introduction of the REP. Learn more about Sandra and her role, and how you might be able to contribute, here.